This 1927 AUSTRALIAN FIRST COMMEMORATIVE SILVER FLORIN COIN was struck to commenorate the opening of the parliament house. 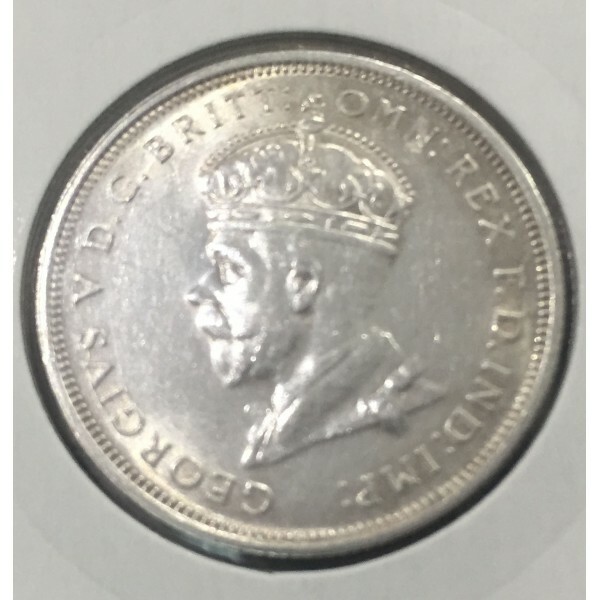 Struck in 92.5% sterling silver this magnificent coins date 1927 was all hand engraved onto the coin. 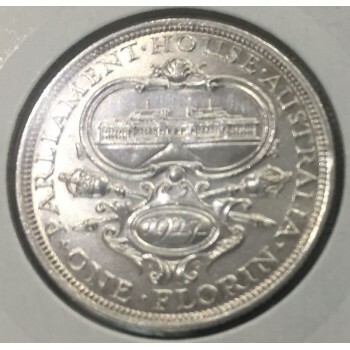 Australian Silver Florins or two bobs as we use to call them are one of the most collected silver coins in Australia. This particular coin is a great edition to your collection.